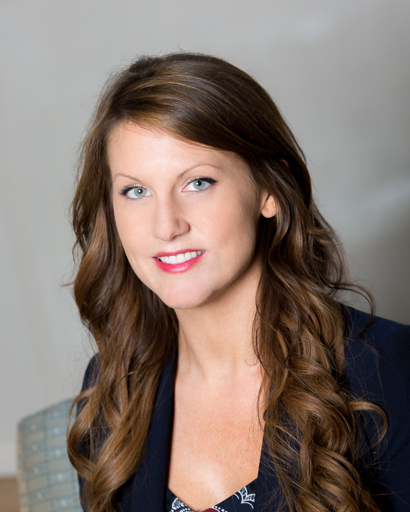 Kristina K. Green joined the team of trial attorneys at Kralovec, Jambois & Schwartz in 2011. Since that time, Ms. Green has devoted her career to helping victims of negligence. 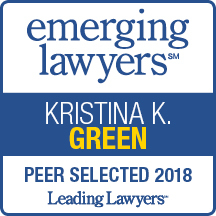 Ms. Green has successfully resolved numerous personal injury and wrongful death actions in a number of complex fields, including medical malpractice, products liability, premises liability, dog bite cases, vaccine injury cases and accidents involving taxis, automobiles and semi-tractor trailers. 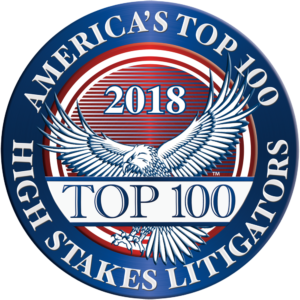 Ms. Green has received several awards and recognitions for her contributions to the legal profession from a number of legal organizations and publications, as well as her clients and peers. Ms. Green is also a member of the Illinois Trial Lawyers Association, the Illinois State Bar Association and the Women’s Bar Association. 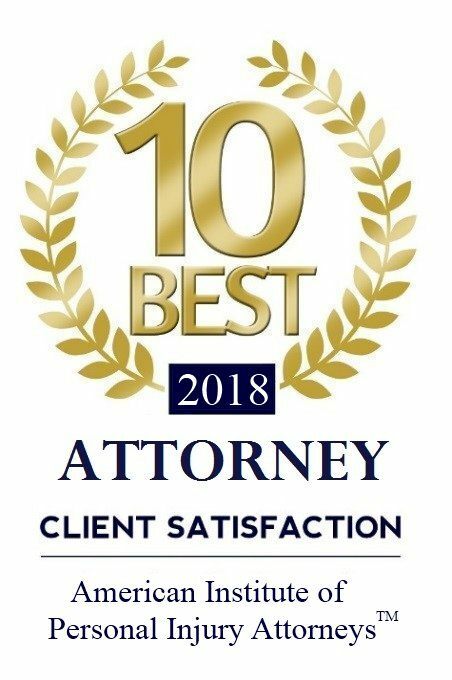 The level of skill, care and attention Ms. Green devotes to her clients’ cases is what truly sets her apart in this industry and is demonstrated by her clients’ satisfaction with the results she obtains on their behalf. Wrongful death action arising out of medical malpractice for delayed insertion of an automatic implantable cardioverter defibrillator. Medical malpractice action on behalf of a three-year-old boy who suffered brain damage due to the hospital’s failure to monitor him immediately following a routine surgery. Wrongful death action on behalf of an Illinois State Trooper who was killed after a semi-truck crashed into the back of his vehicle while stationed on the side of the highway. Underinsured motorist claim for injuries sustained in a head-on motor vehicle collision.